Being a family-owned and operated business, providing reliable and consistent heating oil and service for over 50 years in Hartford and the surrounding areas. We’re able to offer you that personal touch you’ve been looking for. Our goal is to make all of our customers happy. At Lemay Oil Company, Inc, we really care about our customers. We offer personal and knowledgeable service with competitive prices. 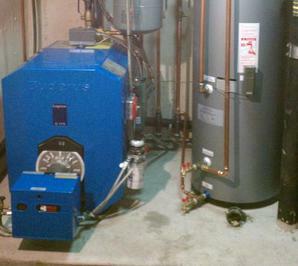 Lemay Oil is there for you to meet and exceed your heating needs. We look forward to hearing from you soon! "This oil company is by far one of the best in the Hartford area, they are always prompt with any furnace needs and Dave is extremely polite and professional. Their oil prices are always fair and I have never had any issues with service. I would highly recommend Lemay Oil Company to any future new customers, service and price nobody does it better, also it has been family owned for ever, Dave delivers and Cindi handles customer service, it doesn't get any better than that. On that all important scale from 1-10 with 10 being the best Lemay Oil Company gets 10 hands down"
"This is one of the best companies I've had the pleasure of dealing with. I had been calling around for companies to come clean my furnace system for the winter. After speaking with 5 other, rather discourteous companies and getting OUTRAGEOUS prices I called LEMAY OIL. The professionalism and courtesy was second to none. I found the PRICE to clean the system was no less then $60.00 CHEAPER then the other companies I called. 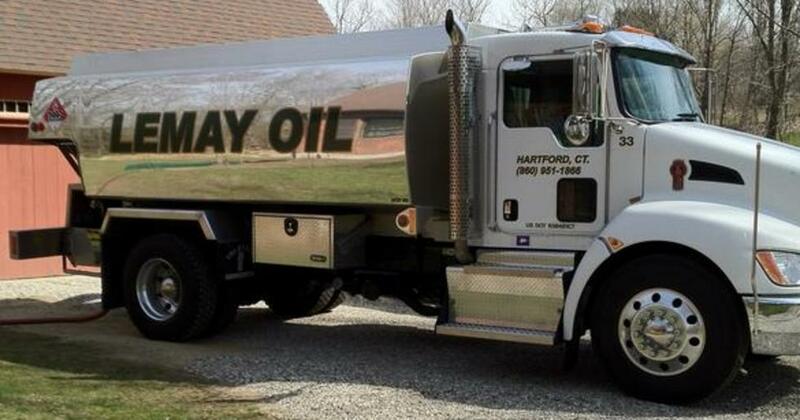 I recommend LEMAY OIL to anyone and everyone looking for a fair and decent oil company."